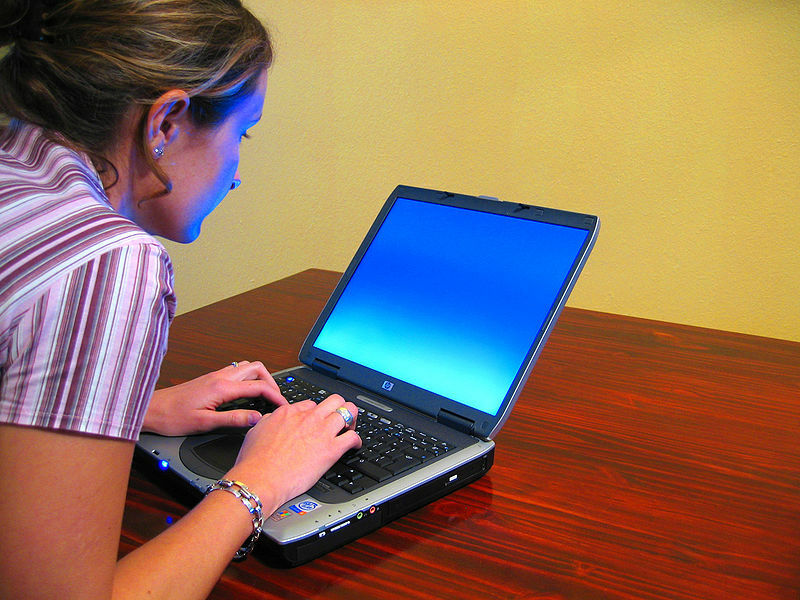 Can you help with a fertility survey? 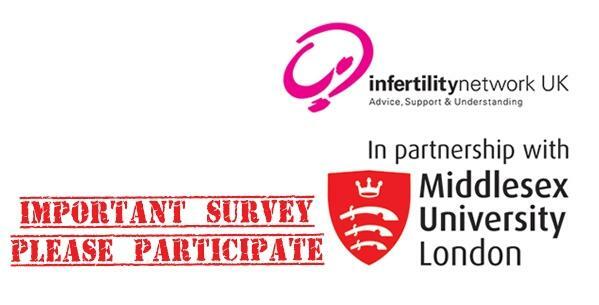 If you haven’t filled it in already, do you have a spare 15 minutes to complete an online survey carried out by Infertility Network UK and Middlesex University? 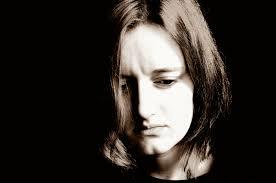 This important research project is looking at the impact of fertility problems and at support. If you are considering fertility treatment, are having treatment or have done in the past you can take part in the survey. The questions look at the impact it has on you in a number of different areas of your life. The aim is to help to promote better ways of supporting people with fertility problems, so the more people who complete the survey, the greater the benefit is likely to be. It is completely confidential and anonymous – you can find the survey through this link. If you live within reach of Glasgow, and want to know more about fertility, put the date March 7 in your diary as the Infertility Network Scotland team are organising a fertility information day. Open to everyone whether you’re at the very start of your journey or already having treatment, the day includes a wide range of speakers on all aspects of fertility and treatment. There will be talks on the basics, donor treatment, male factor fertility problems, embryology, nutrition for fertility and the emotional impact of fertility problems.